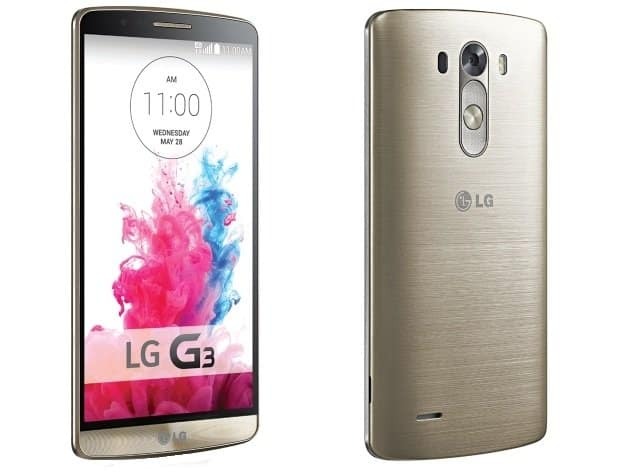 After loads of anticipation and leaked pictures, the much awaited G3 was finally officially announced by LG yesterday. As expected the device has powerful specs and somewhat few additions than its predecessor. CPU wise the device has a Qualcomm Snapdragon 801 SOC. 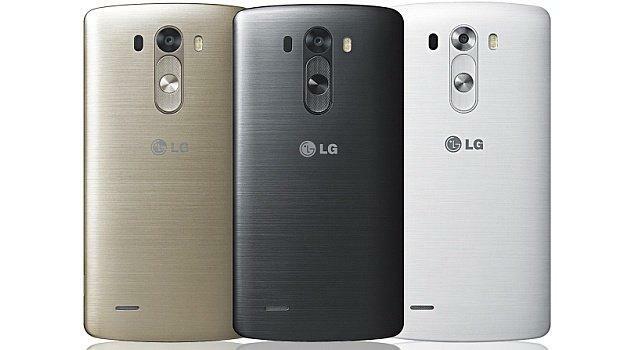 Considering the RAM and storage, there are 2 variants of LG G3. One is the 16GB storage and 2GB RAM model while the other is 32GB storage and 3GB RAM model. This is a good strategy marketing wise targeting 2 different segments of phone lovers. G3 has a massive 5.5″ QHD screen (YES! QHD), making it the first phone(second if considering the implementation) with mass production to have QHD. It boasts a 13MP camera at the back with OIS and laser auto-focus while the front facing camera is 2.1MP module. Battery included is of 3000MAh power and is removable. G3 has a memory card slot for people who love storing loads of content in their phones. The G3 has a little revamped look than G2. It has the trademarked back button system too. The outer body is plastic with a metallic finish and is scratchproof. LG has not disclosed anything about the availability and the pricing but as per our presumption we are expecting the price to be in the range of 40k to 50k in India.